Posted July 20, 2017 by ETC & filed under Module 1, Modules, News, Scottish Sports Futures, Training. ETC became SCQF accredited in April 2017 in partnership with Glasgow Kelvin College with modules being accredited at levels 4 and 5. 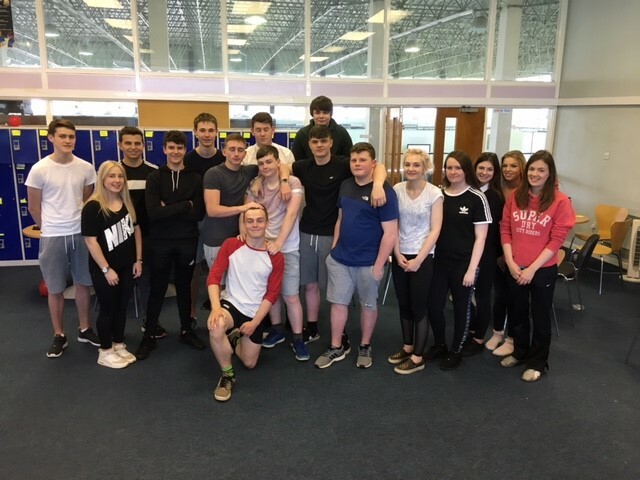 Newbattle High School Sport recreation students were there first group to complete the ETC SCQF version of module 1 – Working with Young People in Sport in June 2017. This was delivered over 2 weeks and was very well received by students. 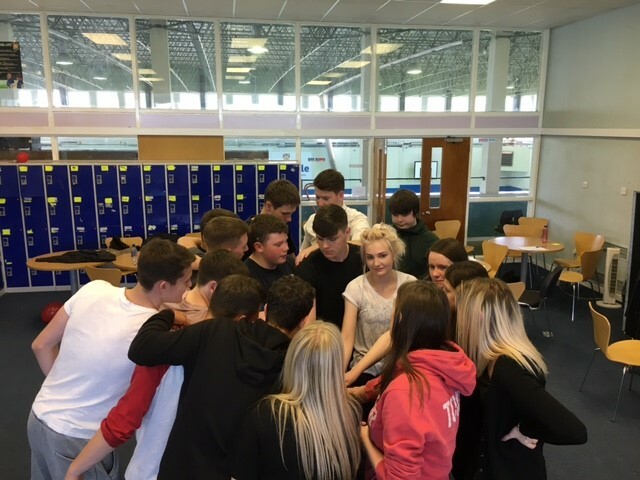 The purpose of the students completing this module was because they are due to visit primary schools in the new term delivering sports sessions on active lifestyles and building self-esteem to primary 7 pupils before their transition to secondary school. 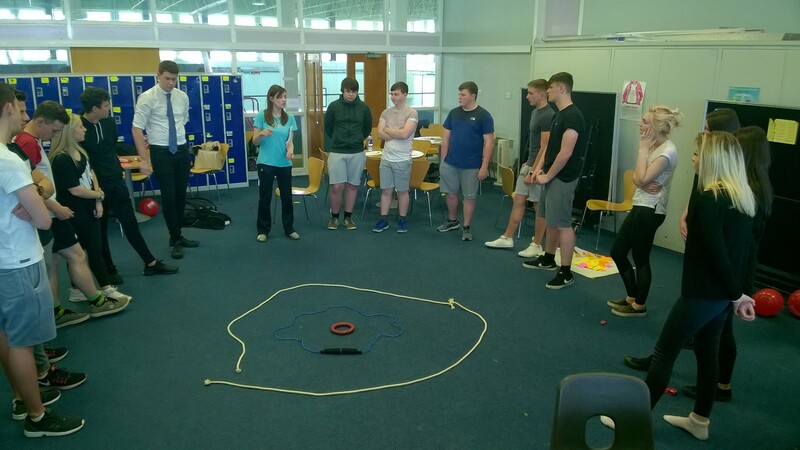 WWYPS was the perfect module to be delivered to this group as it would allow them to learn the skills needed to coach, build their own confidence within this role and allow them to understand the how, what and why of what they are doing.